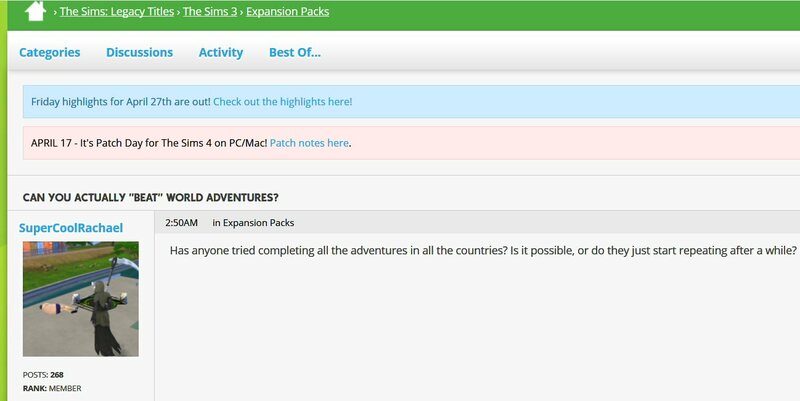 SuperCoolRachael Pisses Off BACK To Sims 3 – ELEVEN DAYS After EA Patched The Glitterturd To Appease Her Snowflake Bumnuggetry! Here she is, back playing the game with the Insane trait she finds so triggering! Let that be a lesson on why mollycoddling snowflakes never achieves anything good in the end.